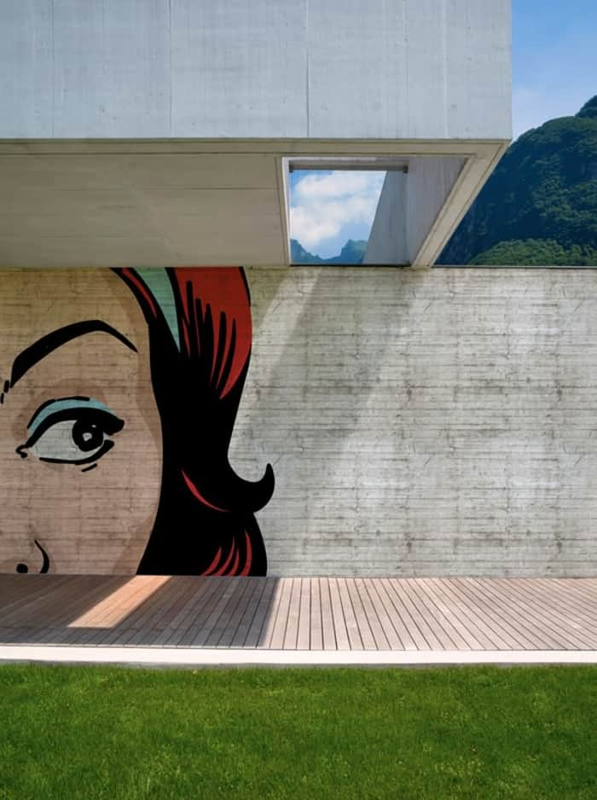 Bringing art in interior design can go much further than just adding a sculpture or a painting. 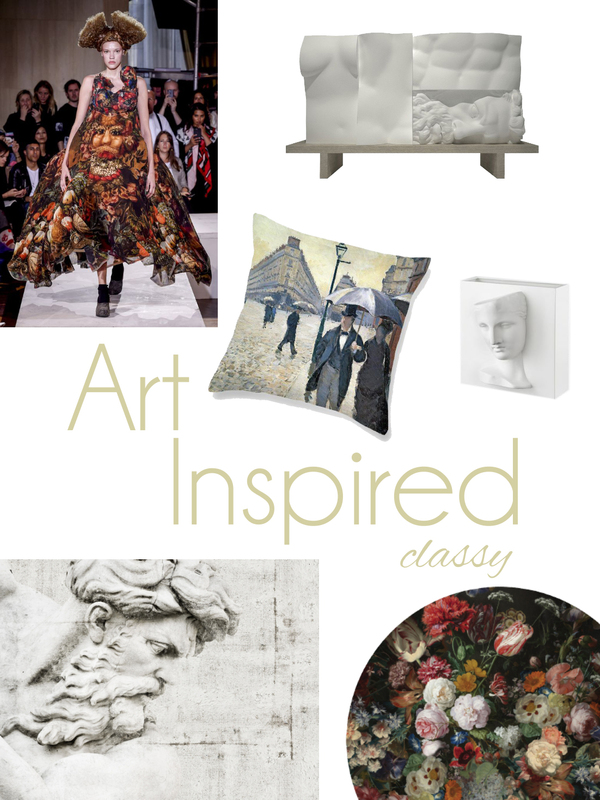 Famous art pieces are taken as inspiration for the most diverse home items these days! Let’s have a look at some, with either a classy or pop artistic inspiration. Regardless the time period they belong to, all these artistic inspirations are brought together by one common feature: their elegant vibe. 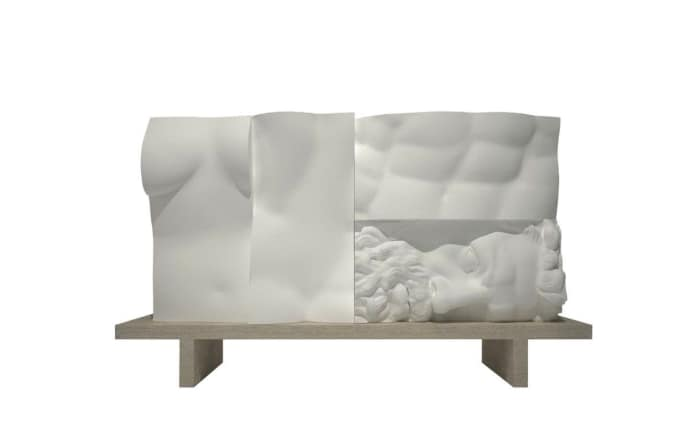 Starting with the classics, the Ercole e Afrodite buffet by Driade takes inspiration from Greek art and has doors shaped as parts of a human sculpture. Available in white, black and platinum-toned, it is fully modular in both the number and the position of doors, that can be shuffled around to get just the desired configuration. 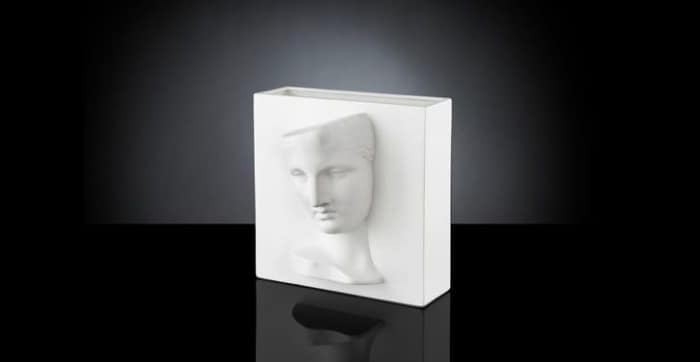 Classic art is also the inspiration for Psiche di Capua by VG, where the face of a famous bust is represented as decorative feature. 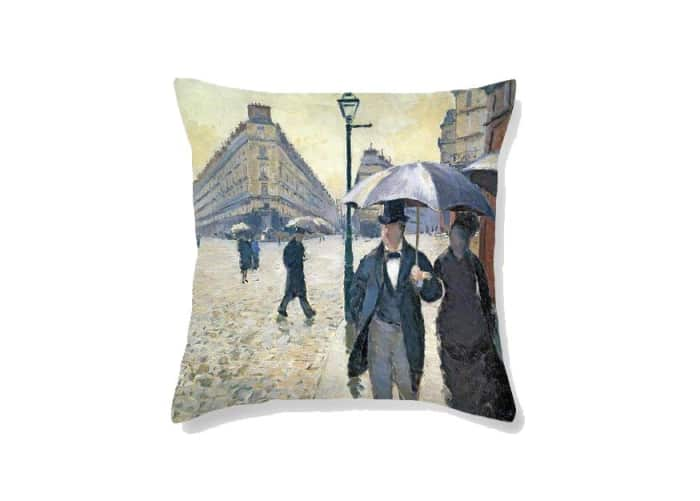 Cushions and other home textiles can easily be personalized with the print of a famous painting, bringing in an art-inspired vibe with little effort. It’s the case of Fine Art America. In their collection, they have a bunch of famous paintings that can be printed on cushions, towels, duvet covers and even shower curtains. Even Marcel Wanders has given in to the allure of art! 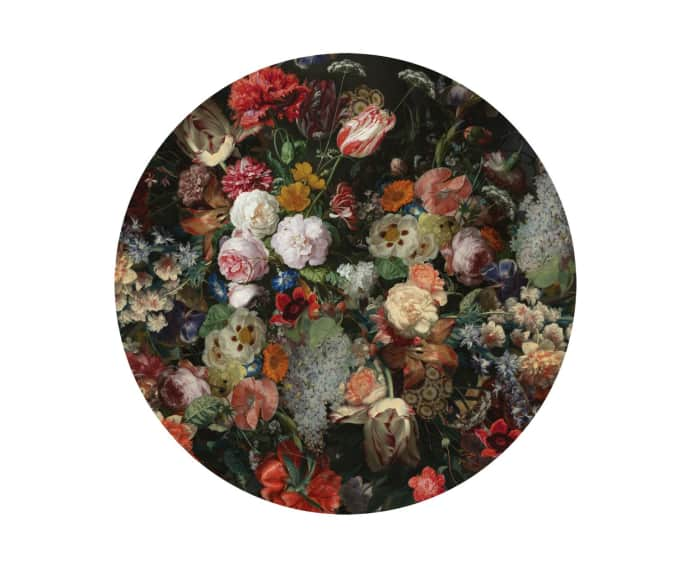 The amazing Eden Queen rug – designed for Moooi Carpets – is indeed inspired by Flemish paintings. In an art-inspired selection, wallpaper is definitely a not-to-be-missed item. 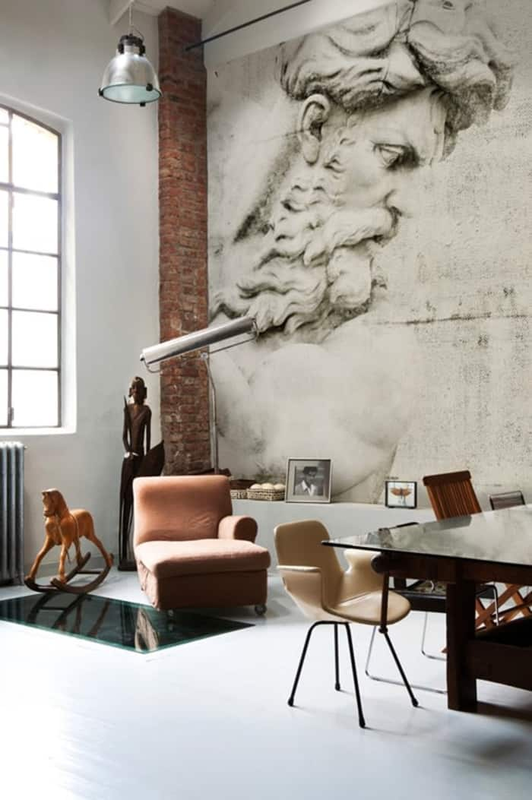 This one by Wall & Déco makes such a dramatic effect! 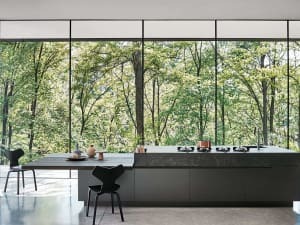 The beauty of it is that it can be resized to need so it will always look like one single image on the wall, without any pattern repetition. 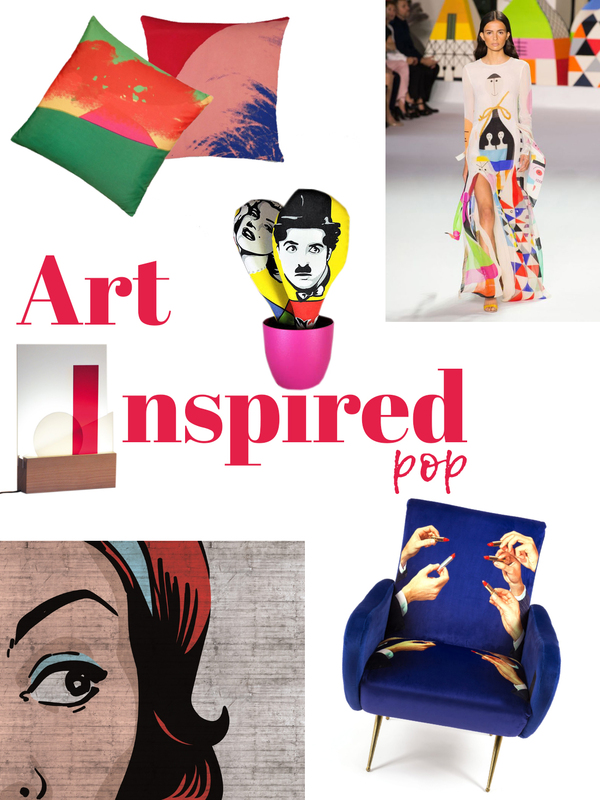 A pop inspiration results in saturated colours and bold prints, for an explosion of energy! 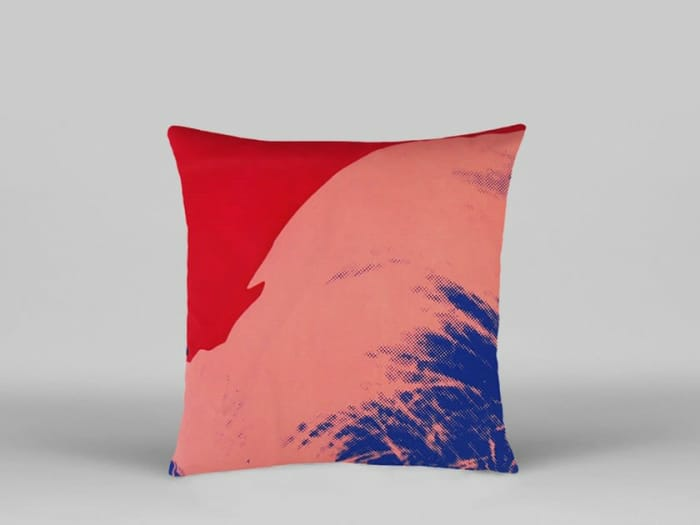 To start with, these colourful cushions by Henzel Studio are actually reproducing fragments of Andy Warhol’s work. 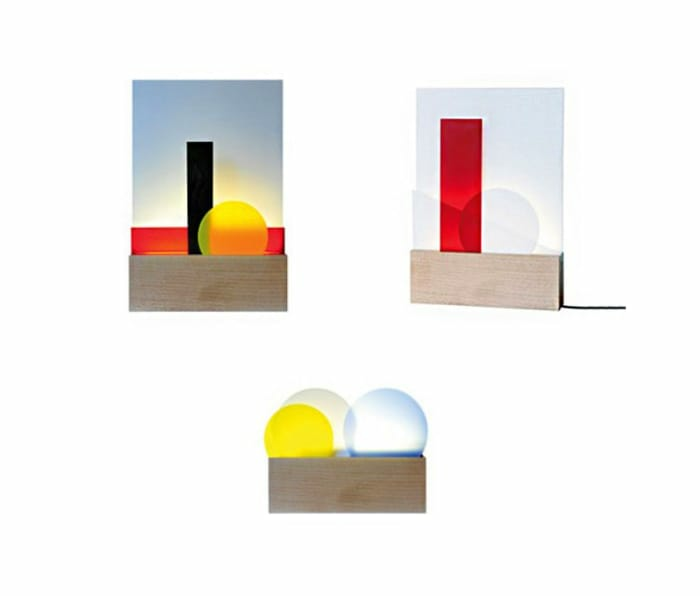 This is Euclide by L’Atelier d’exercises and it's a call to a playful lighting experience! The lamp comes with a wooden base and seven geometric plates – different in shape and colour – that can be arranged in stacked layers creating a bunch of totally different looks! 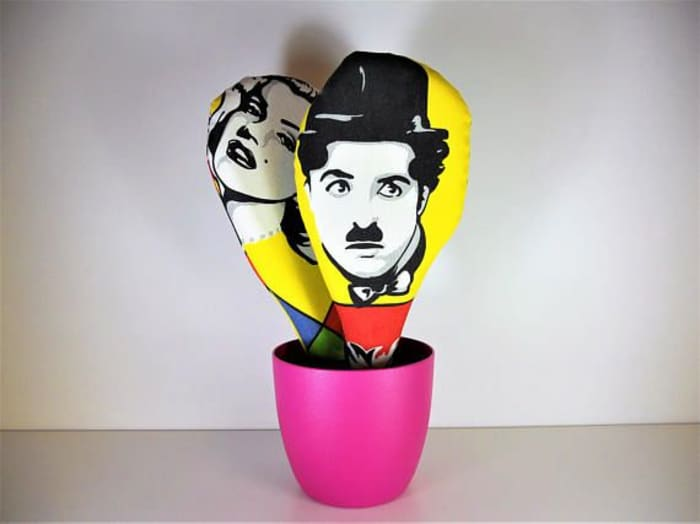 Pop art is also the inspiration for this textile cactus, whose yellow leaves are printed with the faces of Marilyn Monroe and Charlie Chaplin. When talking about pop home items, Seletti has to be on the list. 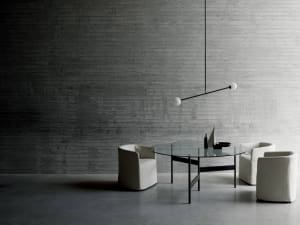 The Italian brand is indeed known worldwide for its irreverent and funny style! 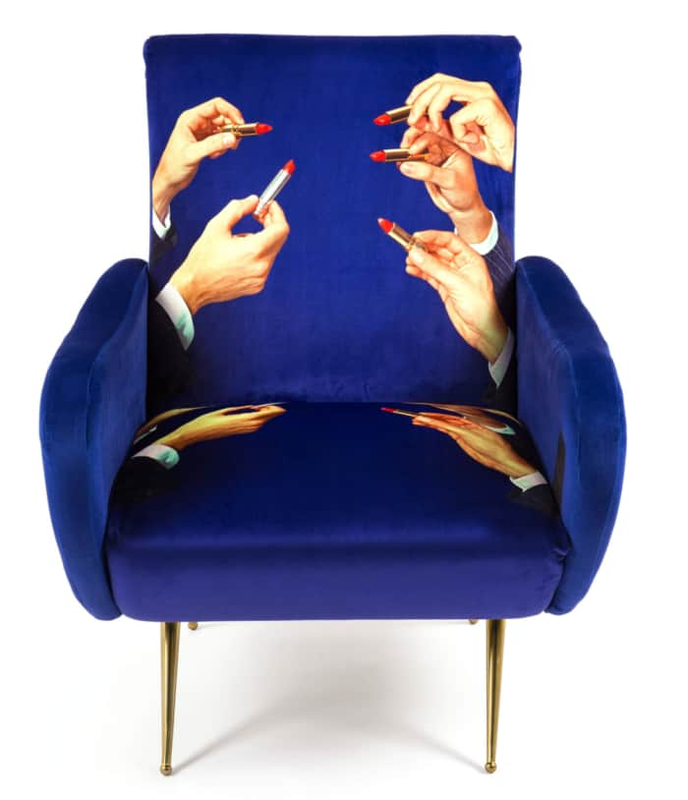 This chair comes from the Seletti wears Toiletpaper collection, where they teamed up with Toiletpaper magazine and reproduced some of their images on all sorts of home items. Last by not least, this bright wallpaper, featuring a girl that comes directly from the pop-art world to observe whoever passes by. 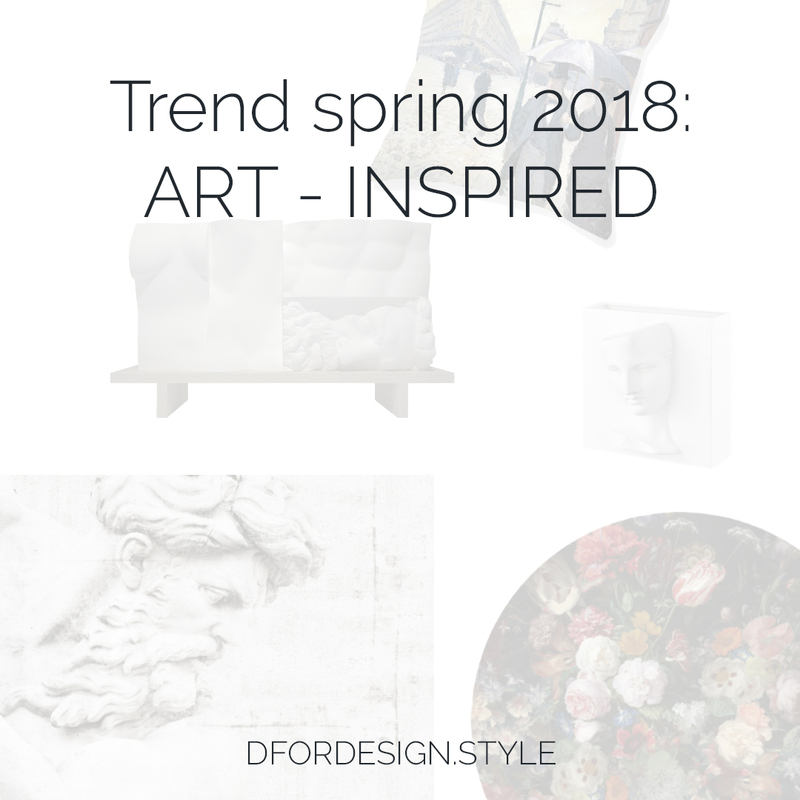 So what do you think of the art-inspired trend? Are you more classy or pop? 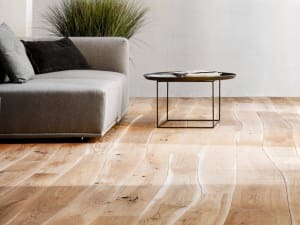 If you're thinking to give your home a remodel (maybe adding some art inspired items...?) 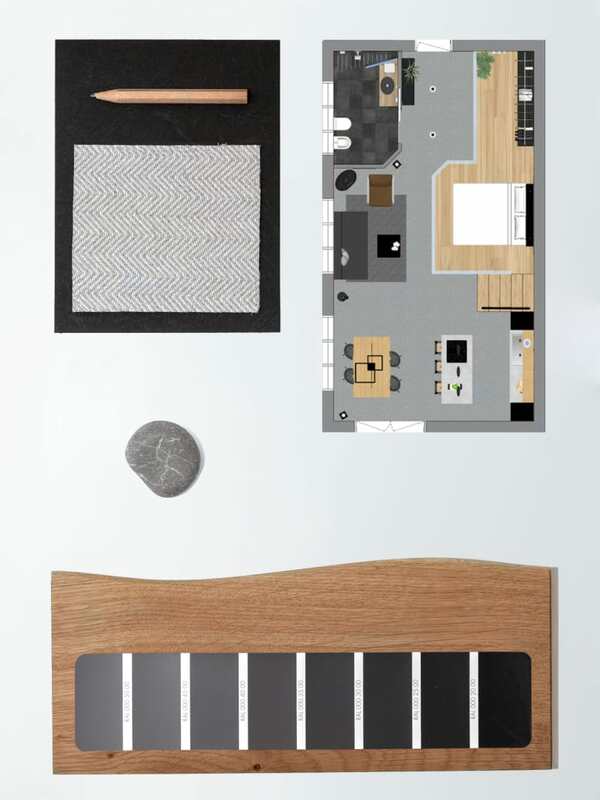 take a look at the e-design boxes, an easy-to-use service to get interior design consultations personalized for your space, all online! 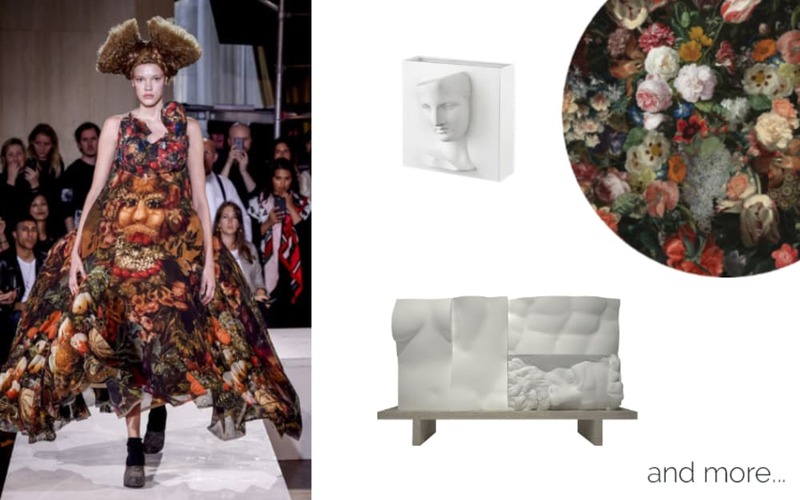 Be sure to come back next week to see the last spring trend transitioning from the runways to home décor! And if you're enjoying this series, be sure to check out all previous articles!